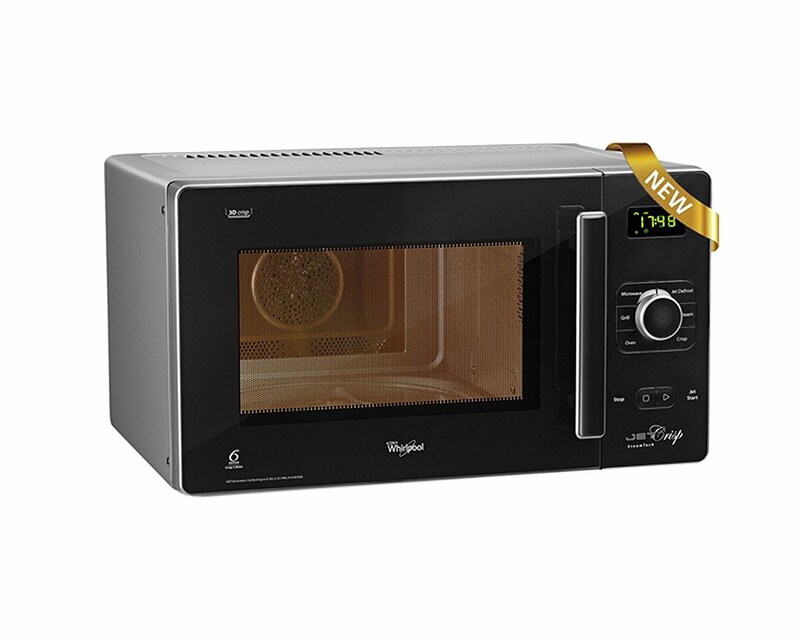 Whirlpool Jet Crisp SteamTech 25 ltrs Convection Microwave Oven comes with amazing features and capabilities to provide smooth cooking experience. 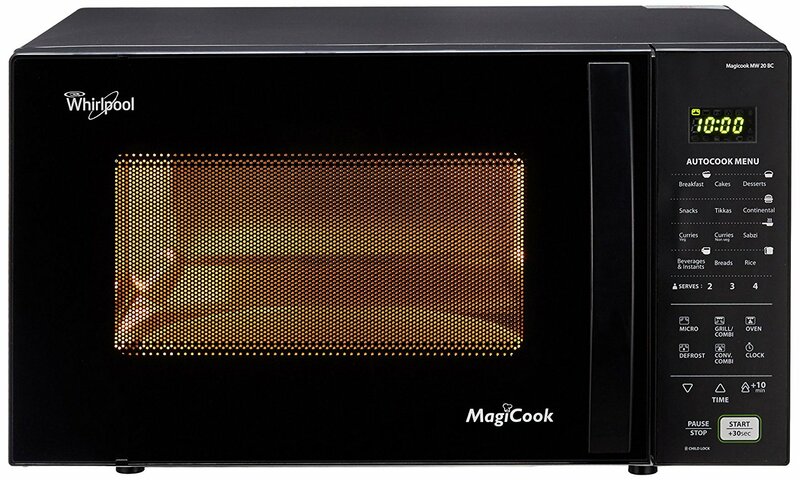 It comes with 25 liters capacity, 700 watts of output power that provides fast cooking experience. This Whirlpool 25 liters microwave oven is perfect for to bake fluffy cakes, muffins, biscuits, meringues, canned rolls and frozen rolls just like an experienced chef. With such recipes, you can surely impress your children. Other important features are crisp technology, LED display, child lock, auto defrost, 5 pre-set menu, tandoori heater, 700 watts of microwave wattage, 1000 watts of grill wattage, FC 800 wattage of convection power.